Sheriff T. D. Jones added the Elementary School SRO Program in February of 2013 to the existing program of School Resource Officers. 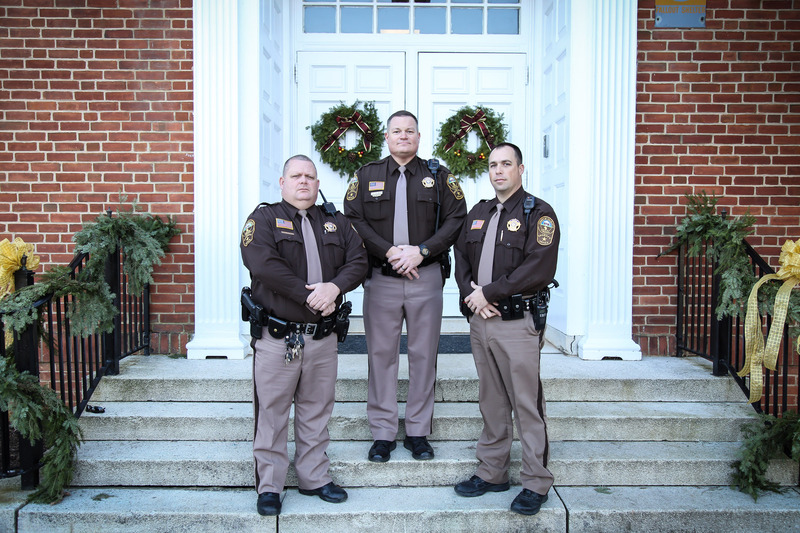 At this time there is one full time deputy serving as elementary education SRO for the counties three elementary Schools, one full time deputy serving the middle school and one full time deputy serving the high school. Sheriff Jones has future hopes of possibly adding a full time elementary SRO to each of the three elementary schools as funding becomes available. This programs intention is to provide armed physical on site security and safety to the counties elementary, middle and high schools. The goal of this program is to foster positive interactions between students, parents and the Charlotte County Sheriff’s Office by being a positive and supportive resource for the citizens of the county to call upon. Interaction with Law Enforcement (SRO) at early age helps fight the Negative stigmas that some children are taught/learn/or have about Law Enforcement.